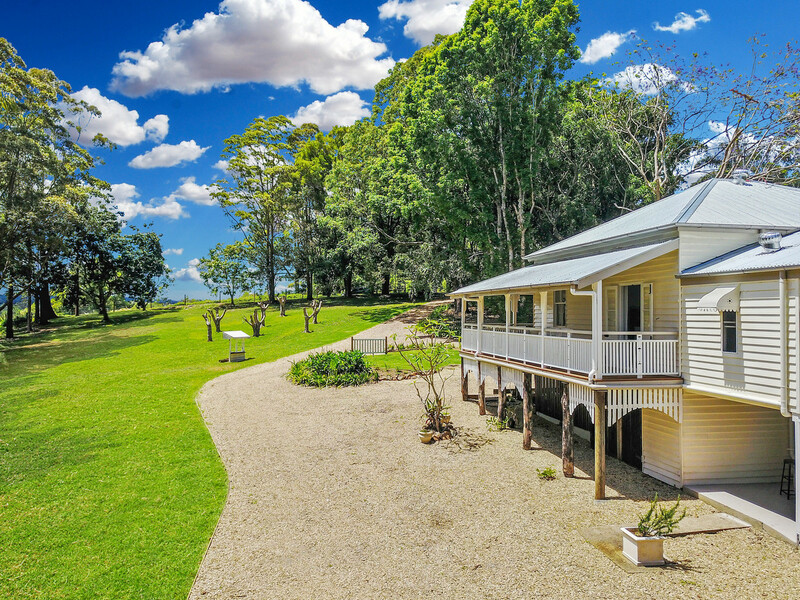 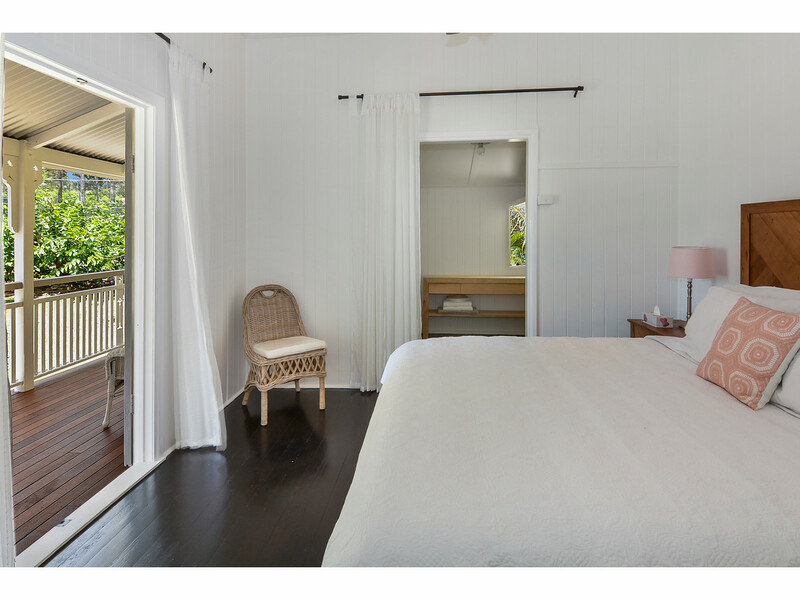 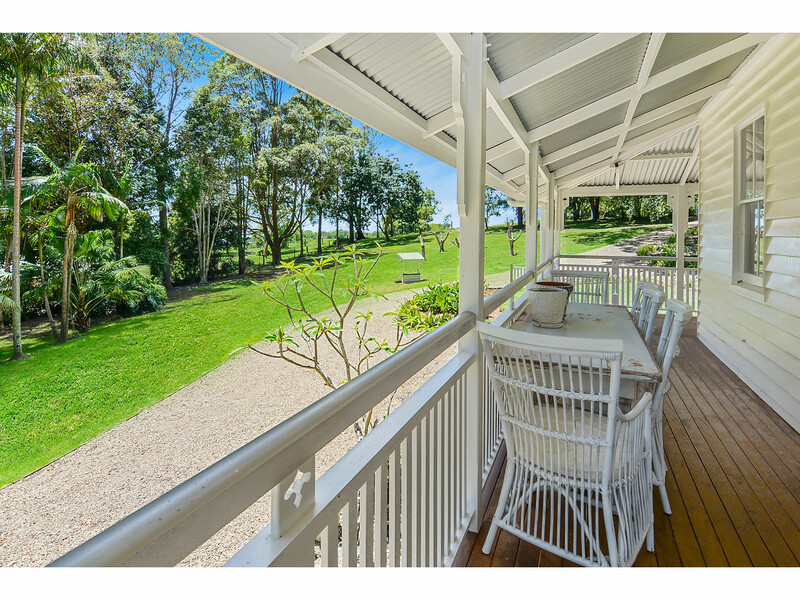 Just minutes from Maleny’s town centre you will find this gracious homestead. 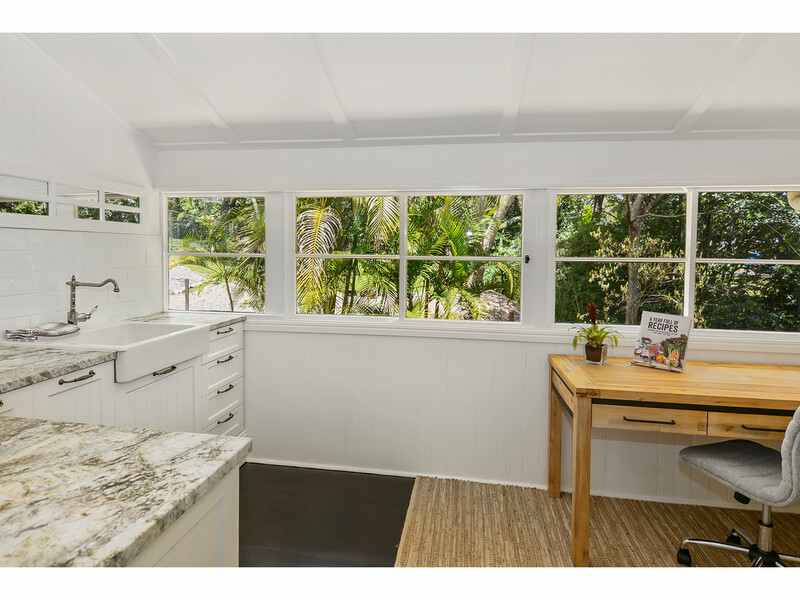 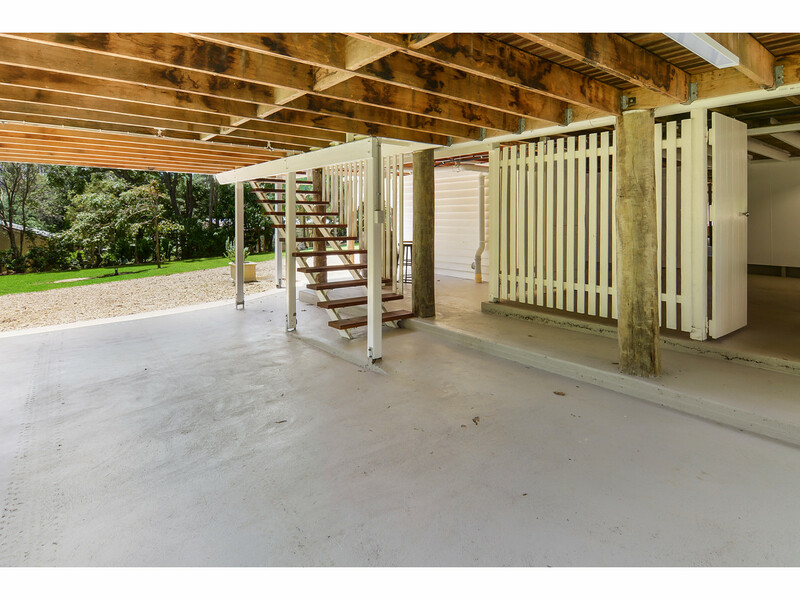 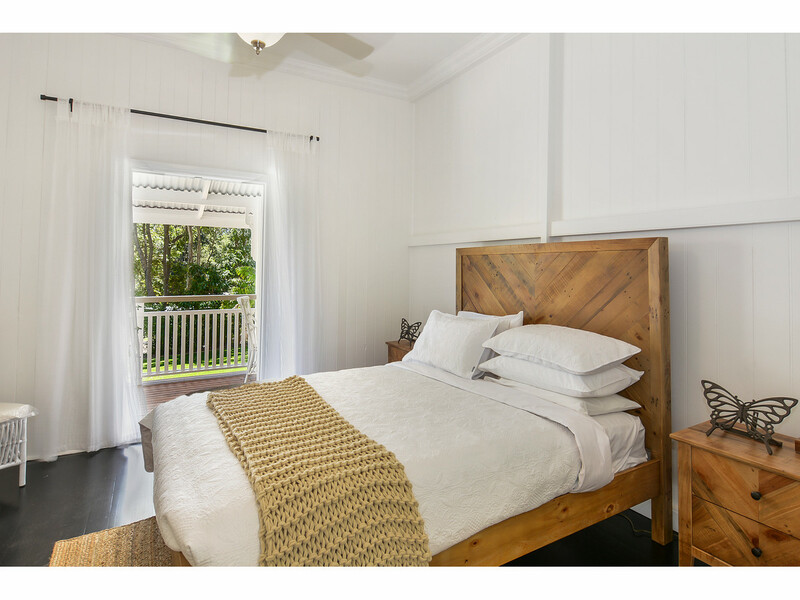 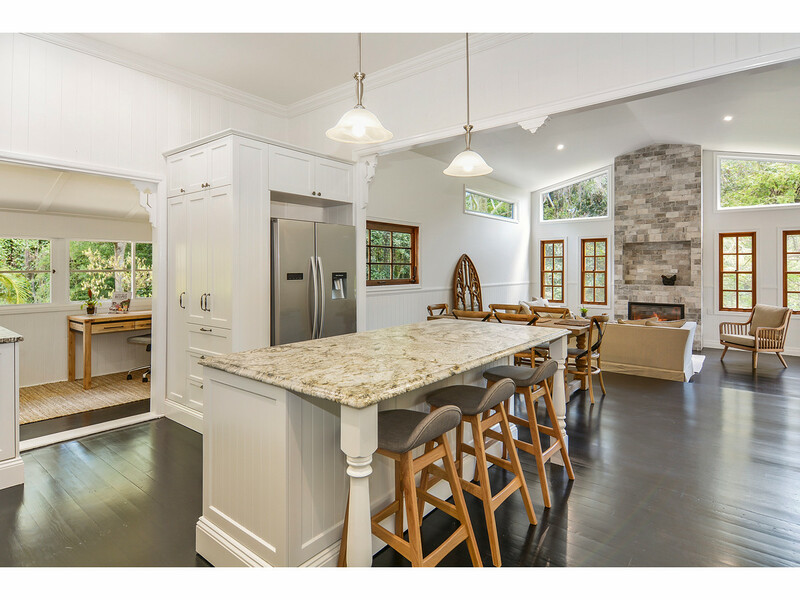 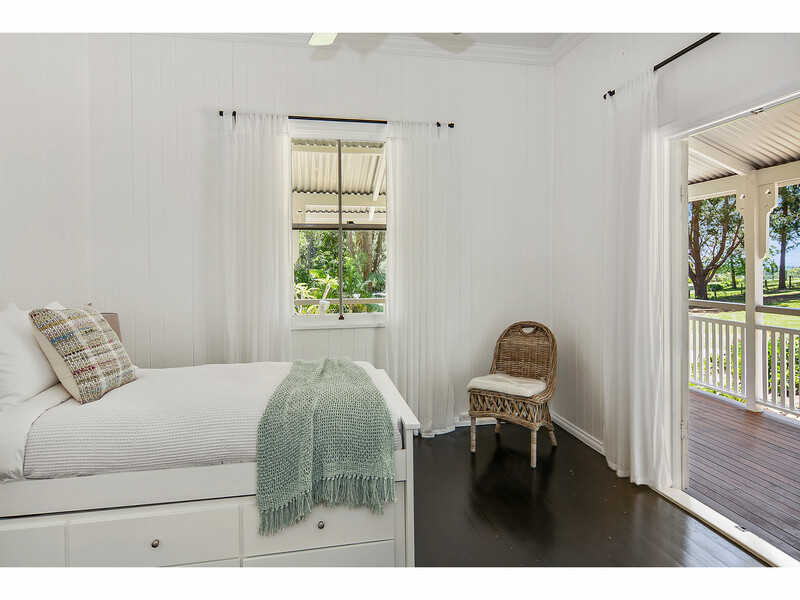 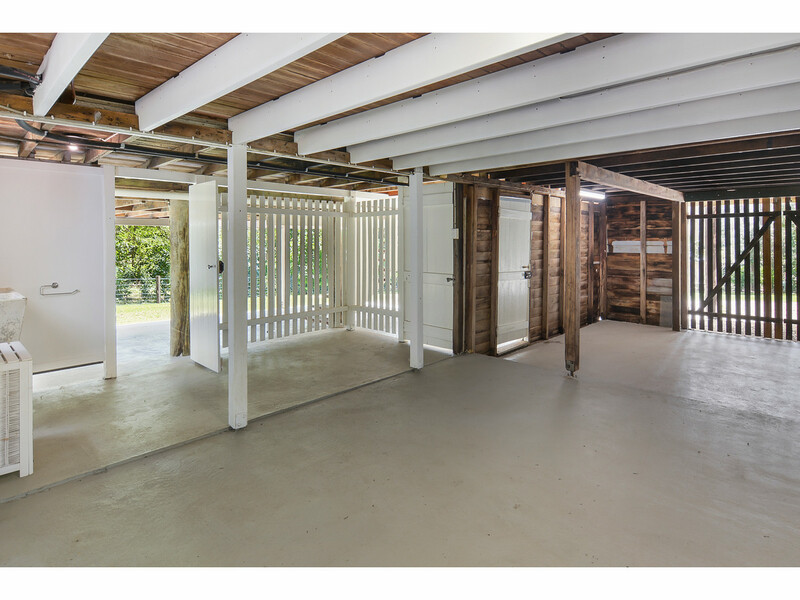 All the hard work has been done on this tastefully renovated Queenslander which was the original farmhouse for this area of North Maleny. 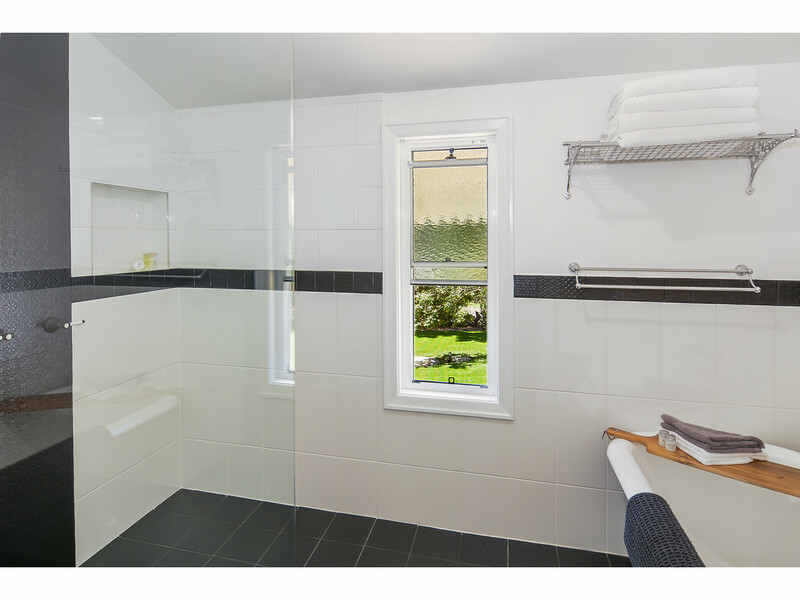 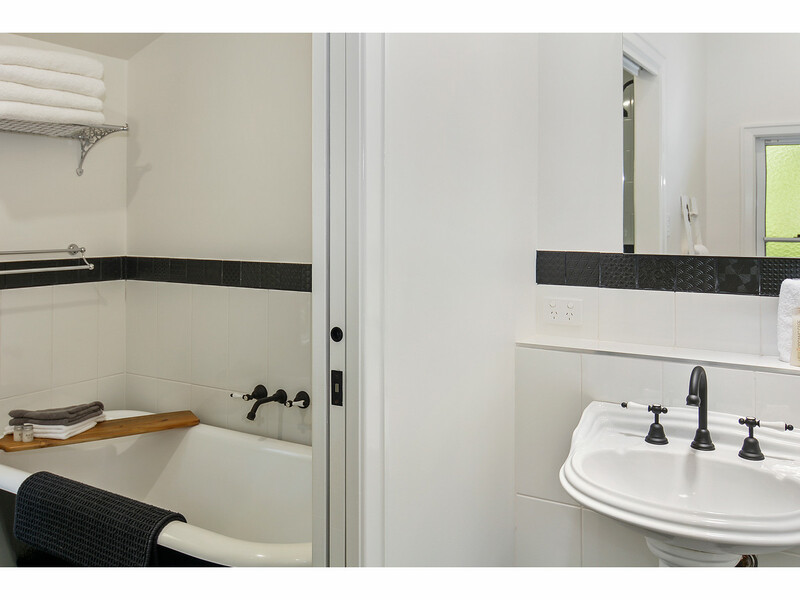 Designed for today’s modern household, the layout offers versatility and flexibility, ideal for families of all ages. 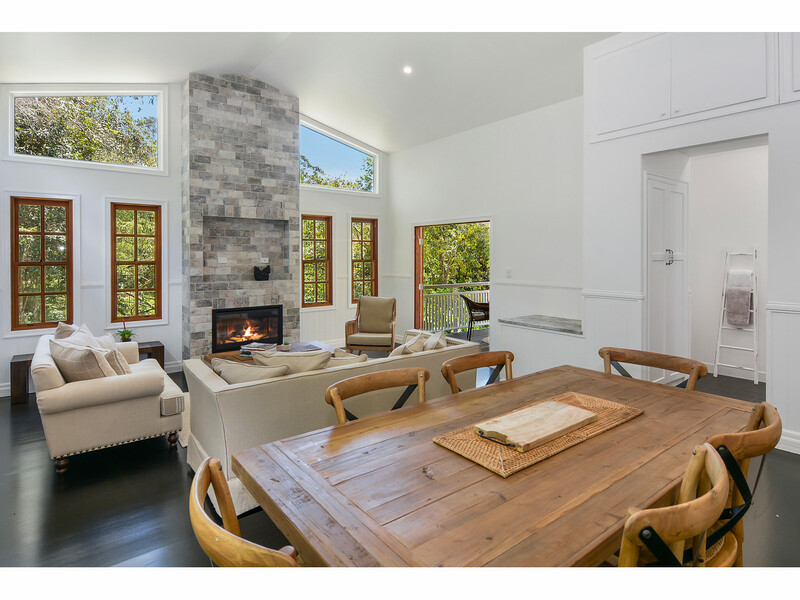 The main living is situated at the rear of the home where the kitchen, dining and lounge culminate into a light-filled, airy, open plan room ready to curl up with a book by the fire. 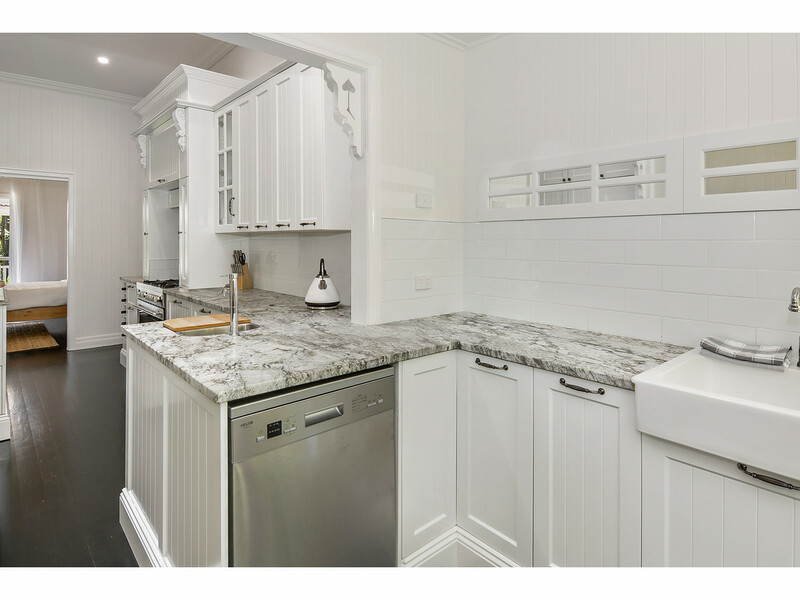 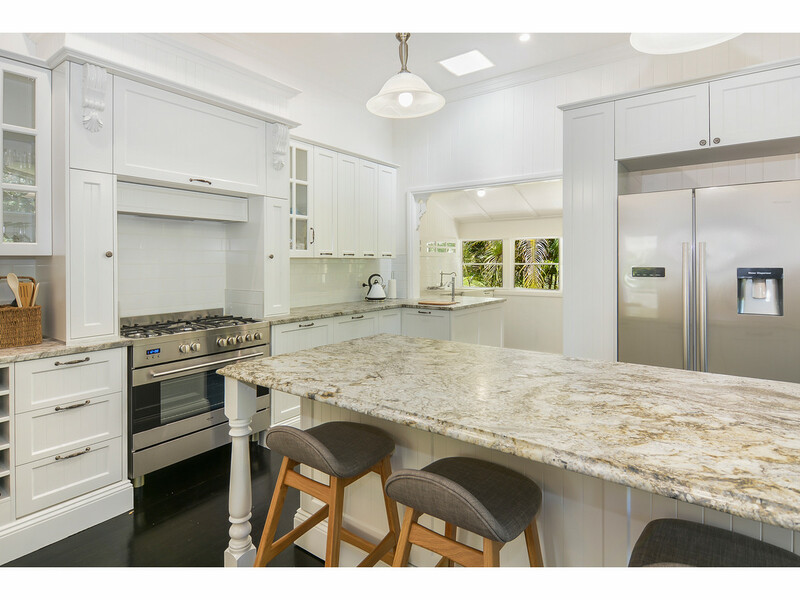 Finished to the highest standard, the modern country kitchen is appointed with a granite island bench-top, premium appliances and a dedicated butler’s pantry. 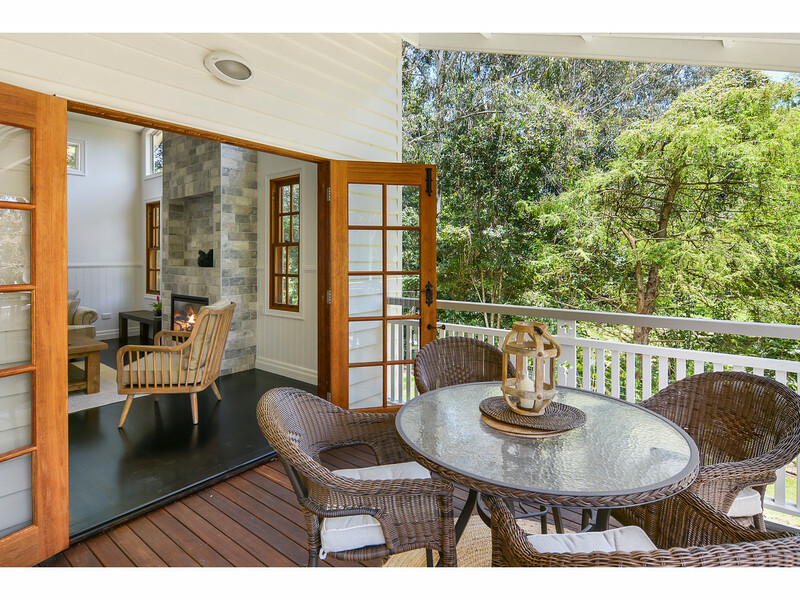 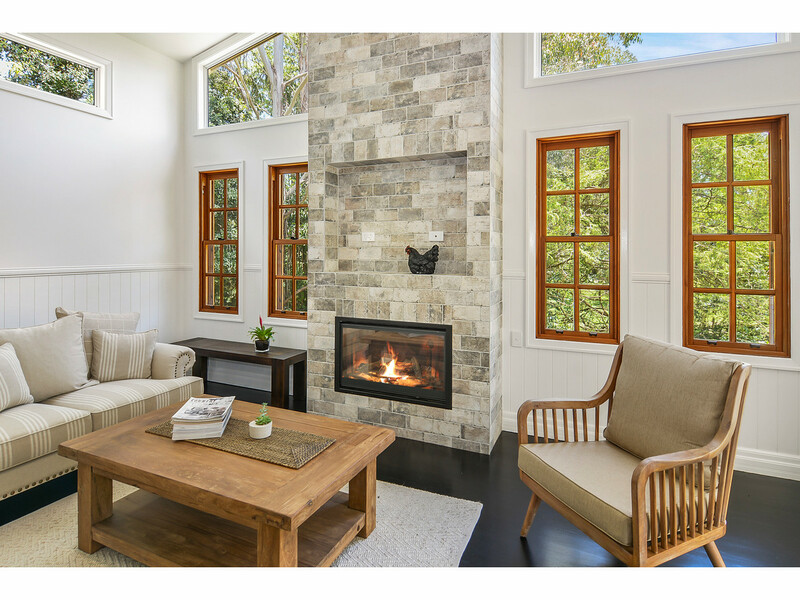 Japan black hardwood floorboards connect the living areas with the adjoining dining and lounge before unfolding to a lovely covered deck. 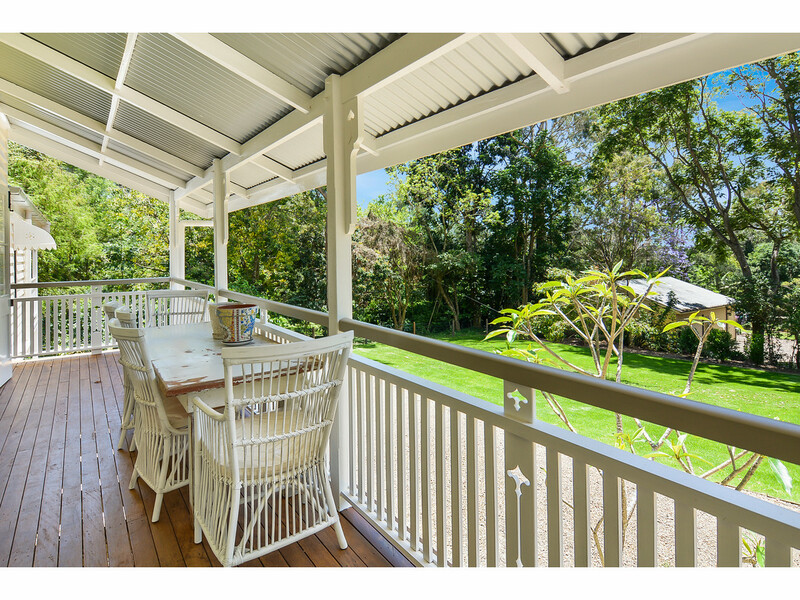 Overlooking the tranquil backyard and soaking up the leafy surrounds, this is the perfect spot for alfresco dining or entertaining family and friends. 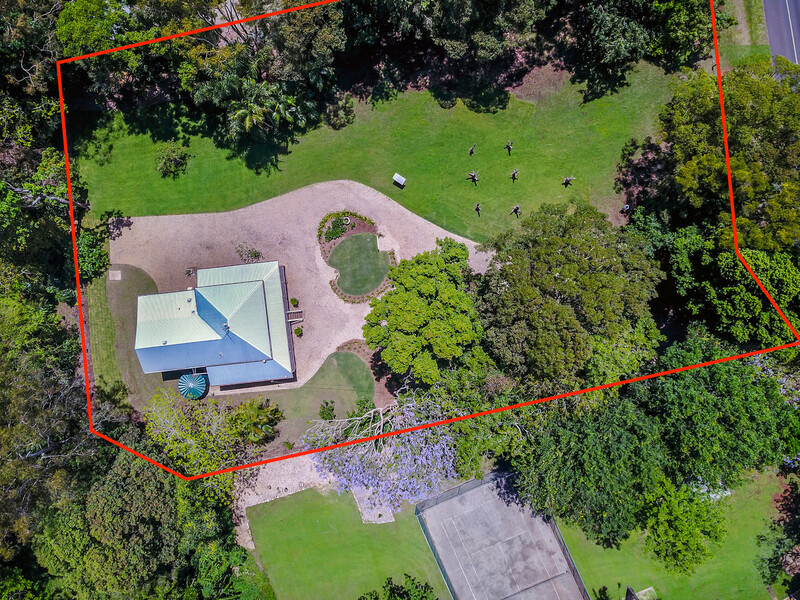 Positioned on just over an acre of lush green grass with an abundance of established trees and hedges for privacy and seclusion. 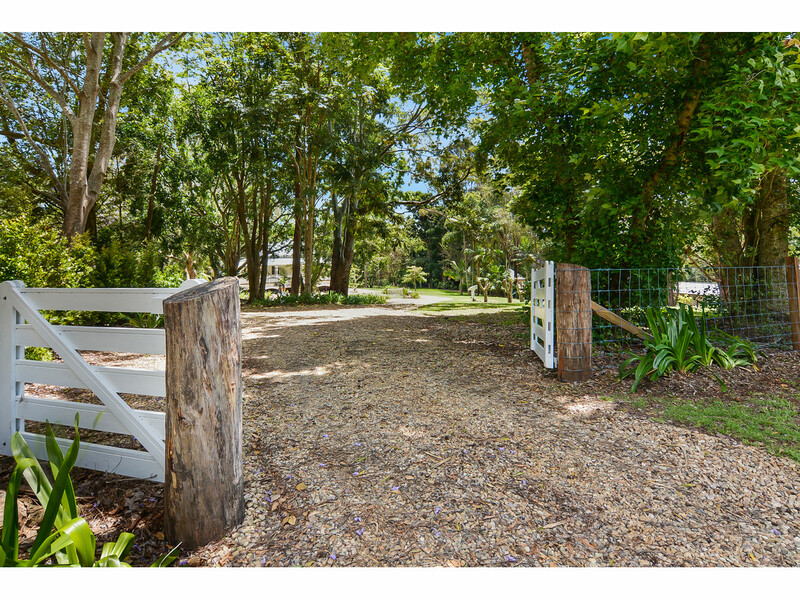 This is an opportunity for you and your family to enjoy country living at its best in a home where no detail has been overlooked. 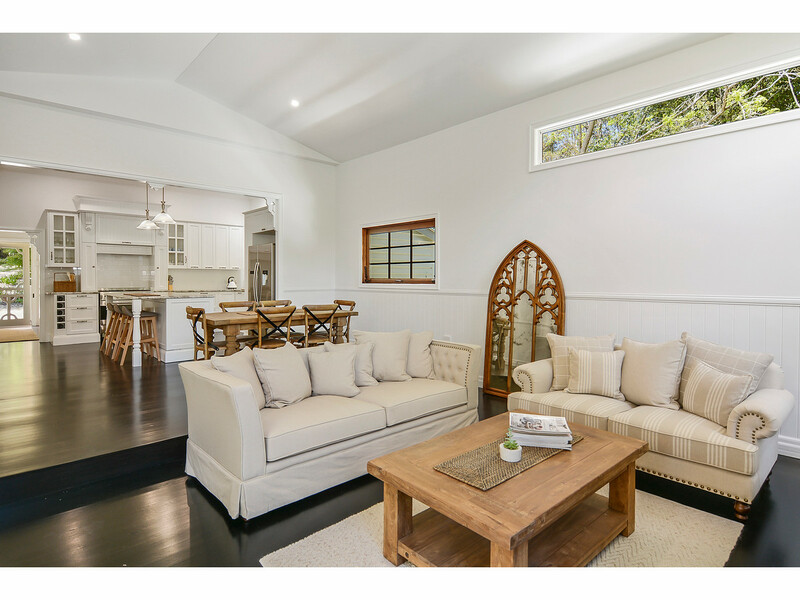 Filled with charm and character, this home is a shining testament to the owners’ good taste and vision which you should experience in person ASAP. 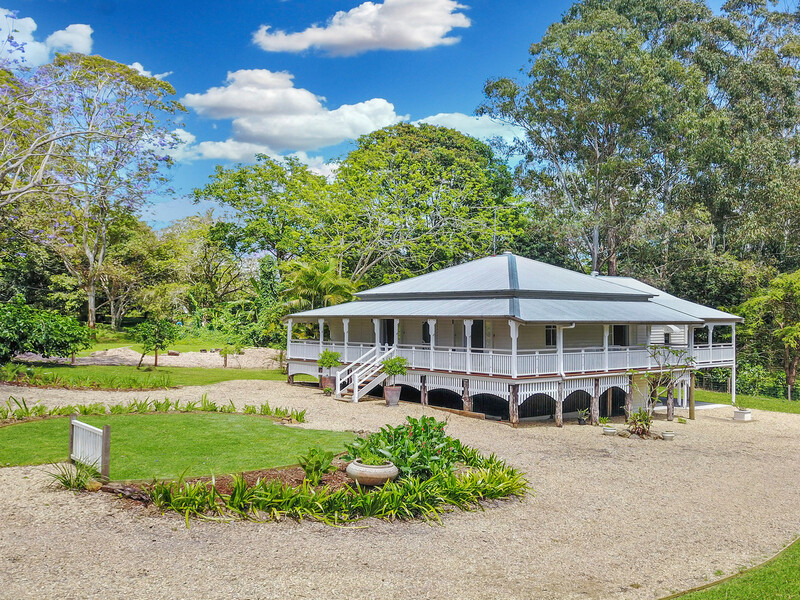 Call RE/MAX Hinterland today to make your appointment.